15 rds . 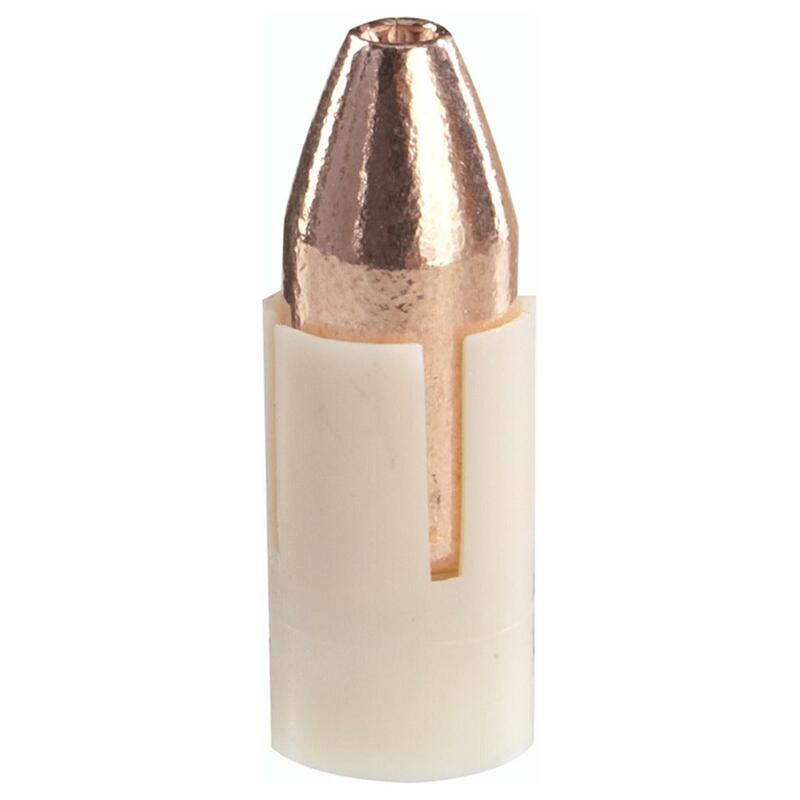 Barnes® Expander MZTM Sabot Bullets. 100% copper with a large, hollow cavity for quick, sure expansion. Barnes Expander MZ Muzzleloader Bullets produce more consistent shot-to-shot velocities and better accuracy than competing bullets deliver. The result? Greater shooter confidence and more one-shot kills. 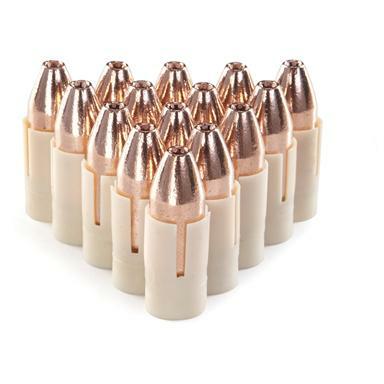 Expander MZ bullets deliver deadly performance at both high and low velocities. Expand to twice their original diameter, creating 6 razor-sharp copper petals that slice through game. No fragmentations... these tough, deep-driving bullets typically retain 100% of their original weight. 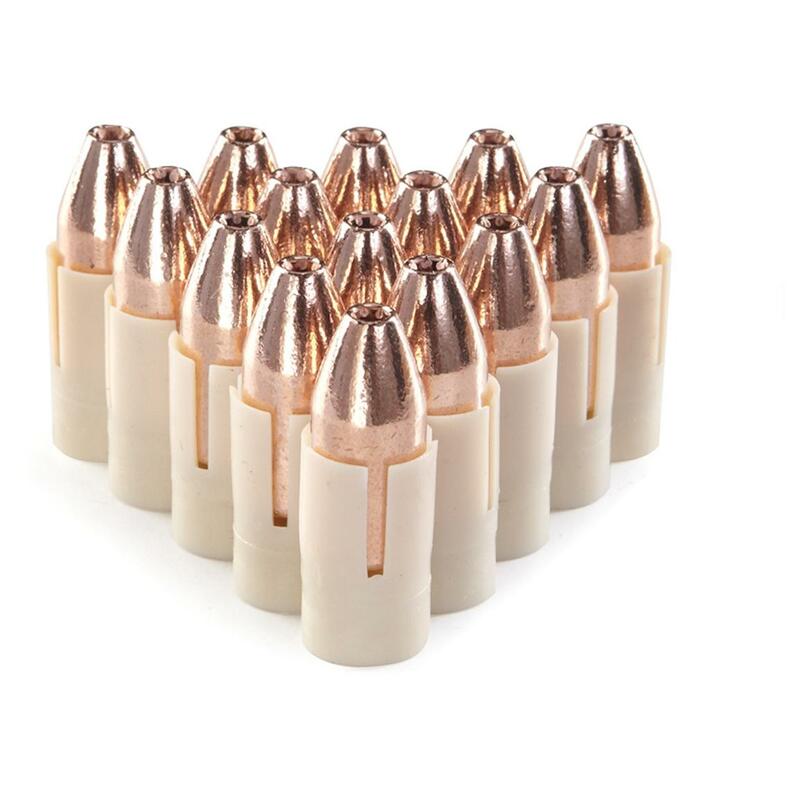 Barnes Expander MZ .50 caliber 300 Grain Sabot Bullets 15 rds. is rated 5.0 out of 5 by 1. Rated 5 out of 5 by CONNIE W/EDWIN from GOOD QUALITY BULLETS. REASONABLE PRICE.